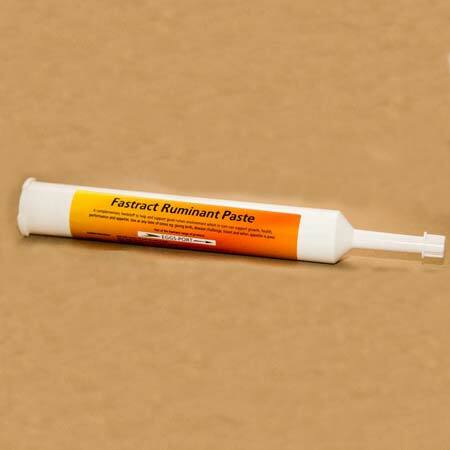 A simple easy to use high energy paste with bacteria, yeasts and vitamins, and includes specialised proteins. 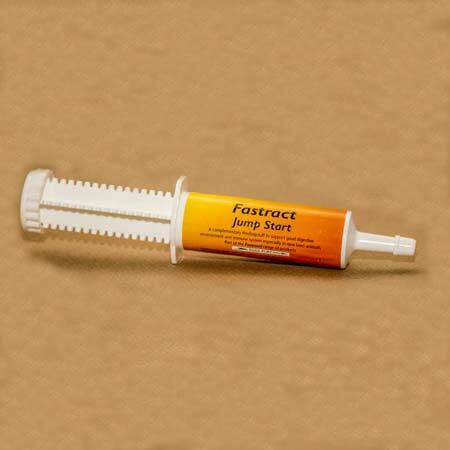 Easy to give to new born animals, especially those that have had a difficult or lengthy birth, or did not receive enough quality colostrum. May also be used at times of low feed intake. 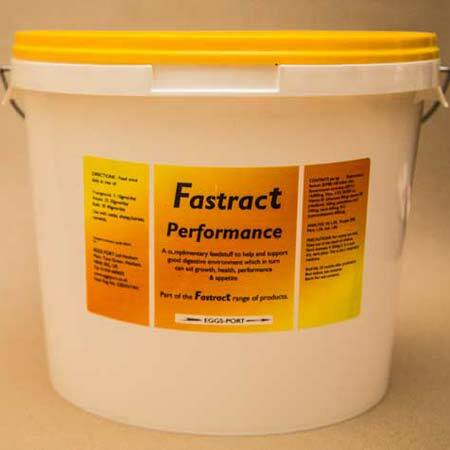 Suggested feed rate : 5ml – 10ml as required.